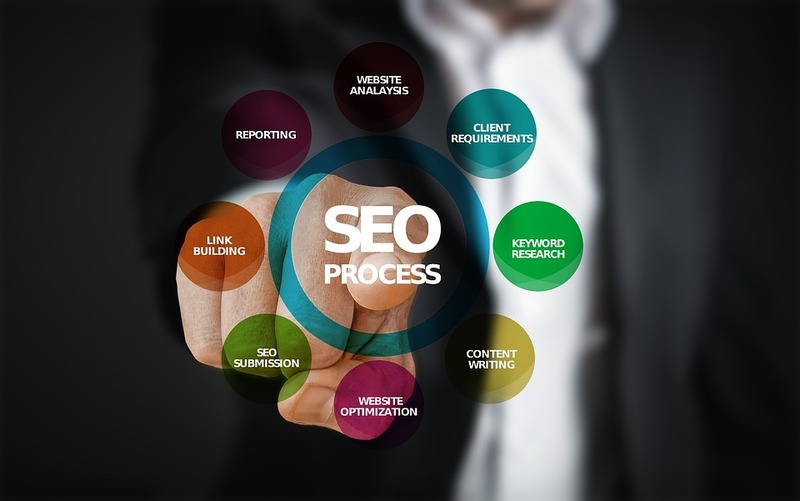 SEO is considered to be an essential part of many business’ marketing strategies and it’s an industry that has grown exponentially over the past few years. As of 2016, the current figure of $65 million is more than triple what was predicted for that year back in 2008 and what this tells us is that more companies are looking for an SEO agency and their services. There’s many business owners out there who have placed their trust in an SEO agency only to have their sites pretty much destroyed because of the work being done for them by their agency. Here at Soap Media we’ve seen it all; from struggling start-ups who realised they’ve been scammed to huge companies spend that have spent thousands of pounds to again, realise they may as well have thrown that money down the drain. 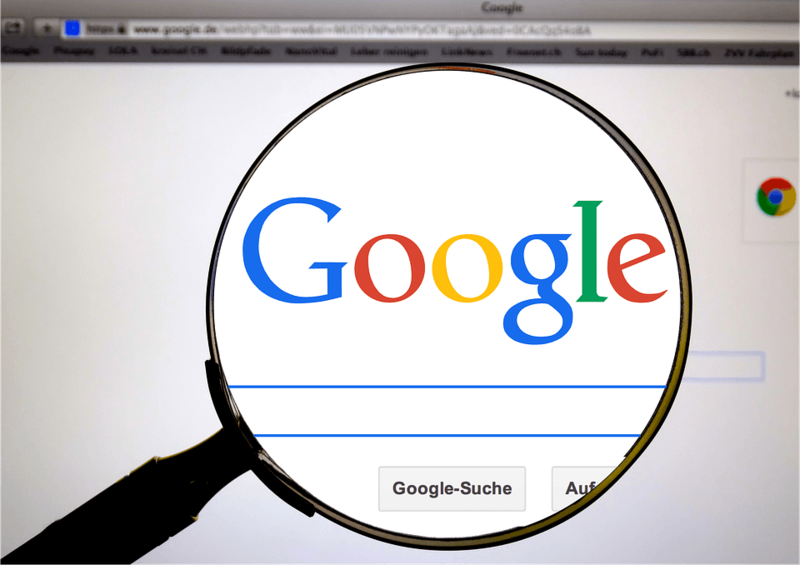 If you employ an SEO agency, we’ve got 4 signs that you should watch out for and if you start to notice any, then it’s probably time you start to look for a new SEO agency. Was the initial contract/monthly amount agreed upon very good value for money? As good as this may seem, you should think of the quality of what you’re paying for. We’re not saying that everyone who offers affordable SEO is out to pull the wool over your eyes but if a company is offering you something for very little, you should be at least a little cautious. With a small budget, there’s a number of different things that can be done for you such as on-page optimisation, keyword research and some technical optimisation but don’t expect the world with this and the agency shouldn’t be promising you the world either. This is because the things that will ultimately get you ranked are content and backlinks and this is where affordable SEO services will generally start to fall down as the agency will quickly run out of budget and in order to try and fulfil the work you both agreed, will look to use spammy resources which, ultimately, can ruin your online presence. To begin with, the price of the campaign should have provided a projected and tangible return on investment so that you can see that, along with the proposed strategy, you will see continuous growth. Do you get regular updates from the agency that you’re working with? Not in terms of a ranking increase, but are your agency able to show you the actual work that they’re doing? If you’re new into a contract, then a couple of months might be a bit too soon to see any significant results but you’re well within your rights to ask for deliverables. An SEO audit of your site. An analysis of your site’s backlink profile. A list of sites on which links have been placed pointing to your site. This is just a small sample, there’s a variety of different things that you could have been presented with by now so that you know your agency are doing something and they can prove it. This one is kind of similar to the previous point. If you’re curious as to what it is that your SEO is doing every month, ask them. You’re entitled to this information as you’re paying them to do the work. If you find yourself asking them a question about the work that is being done for you and you get any of these responses, or anything similar, you should be a little worried that you may be being swindled and again, this is a sign that you should probably look to change your agency. If you get any answers like the above, it’s probably worth firing them. If your agency is actually doing legitimate SEO, they should have no problem explaining their work to you. If they can’t do a simple task like that then it’s likely you’ll be added to the ling list of burn clients, clients they get on board for a short period of time before they get dropped because the customer (you) isn’t happy with their service. Before we start with this one, we’d just like to clear up that your rankings dropping can be explained in most instances quite simply, such as an increase in on-page issues or perhaps your site started to lose links somehow, or maybe you’re just one of the many unfortunate people out there who have fallen victim to what’s known as a Google SERP Flux. This is a seemingly random drop, either large or small, in rankings for your website. This is a very unpredictable issue and can also be very volatile. More often than not, you will be back to where you were previously, or there abouts, within a couple of days and the most annoying thing is, you can’t prevent this. Now, one thing that should alarm you is if you end up with a manual penalty. This is one of the worst things that could happen to your website and if it comes about within a month or two of you starting work with your new agency, you’ve every reason to be suspicious. If you’ve got Google Search Console set up for your site then you will get a notification in there about the penalty, if you don’t have a Search Console account then this is yet another thing to question your agency about. Maybe you haven’t received a manual penalty but your rankings have dropped. If this is a result of Google Flux, you should see things return to normal within a few days and it’s nothing to really worry about but if they don’t and you’re seeing a steady decline in your rankings then you’ve reason to believe that you’re on the receiving end of an algorithmic penalty. This can be checked with a quick Google search and if there’s nothing showing up for recent algorithm updates then this is reason enough to question what your agency has been doing. If you find that some of the things we’ve mentioned above are happening to you or have happened to you recently then there’s a few things that you can do yourself to try and help your situation. One of the most important things you should do is your own research. Don’t just assume that your agency has the best knowledge, read up on things and educate yourself and then test them to ensure that they’re doing the best for your website. Perhaps you just want to leave everything to a reliable SEO agency who you can work with, have input into what’s being done for you and see clear, actionable reports of what will be being done for you and what has been done then why not get in touch with the team here at Soap Media? We’ll work with you through your SEO strategy and plan everything out for you so that you can clearly see what exactly we’re doing and how it will help your website. What are you waiting for? Click the button below and start your journey to page one of Google today!